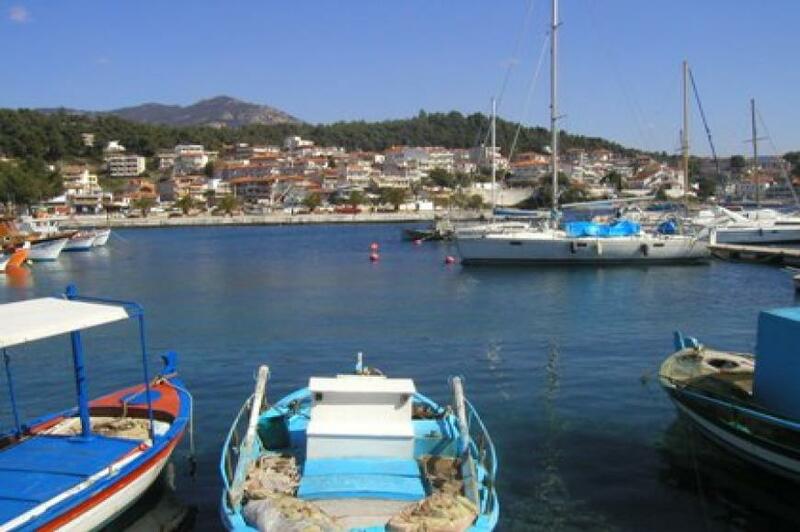 Neos Marmaras is located at the middle of Sithonia and it is the most cosmopolitan town in the peninsula mainly due to the impact of Porto Carras resort which is nearby. 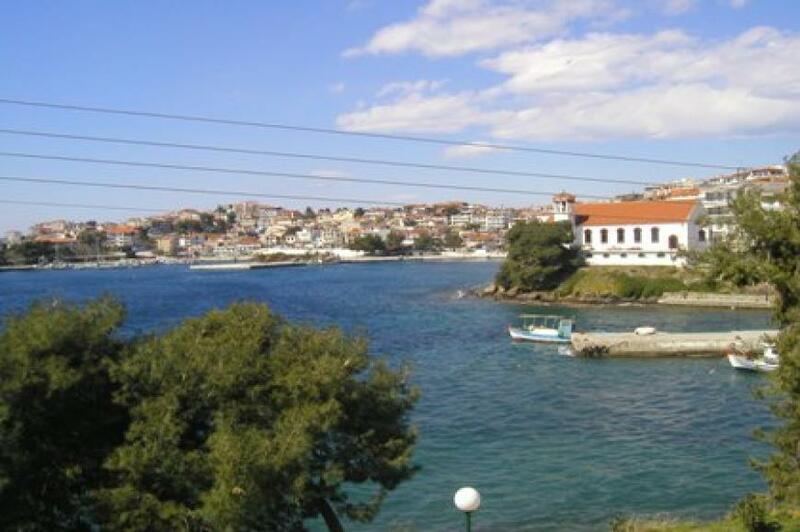 Built amphitheatrically upon three neighbor hills, this picturesque town has an atmosphere of an Aegean island. 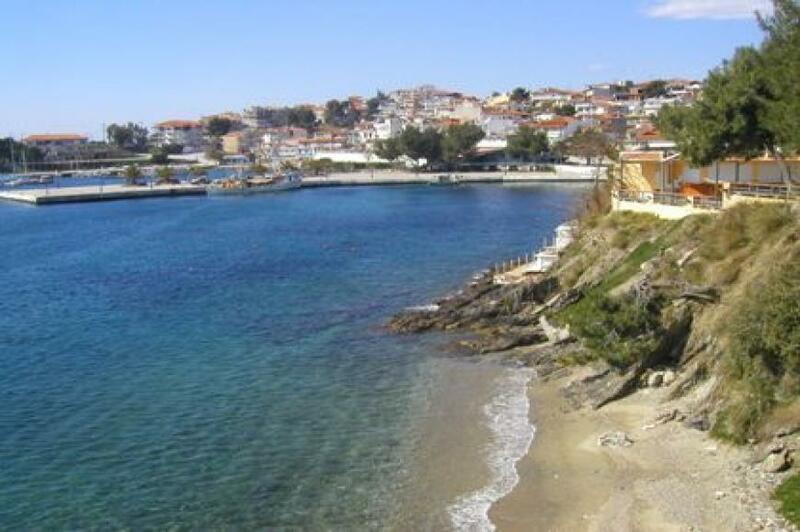 The Neos Marmaras municipal beach will surprise you, it comes with a “Blue Flag” to prove that the villagers take care of natures heritage very well . 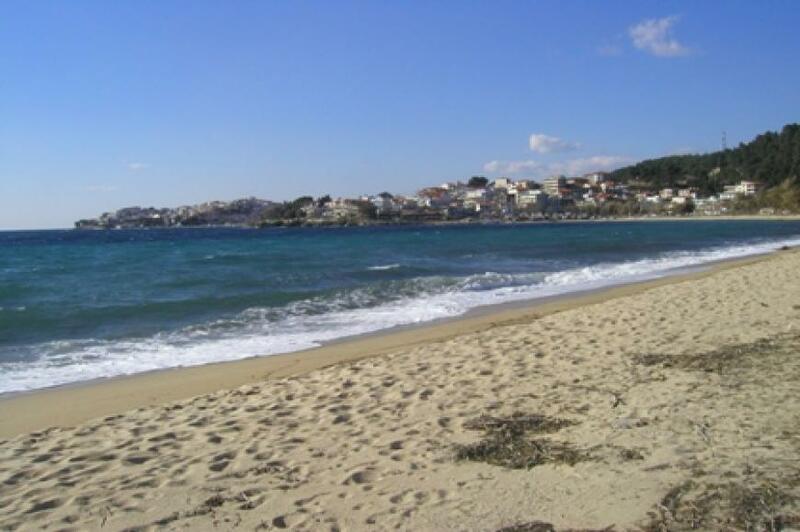 You don’t expect to get much from a beach in town but this beach provides you with soft sand and the water is shallow making it a good place for young families. Because of the location, you have access to everything you need to enjoy yourself.